Dining at Ikuze will make you feel like you’re eating at a Japanese market. They have those small ‘stalls’ with open kitchen. and they have wide variety of Japanese dishes to offer. 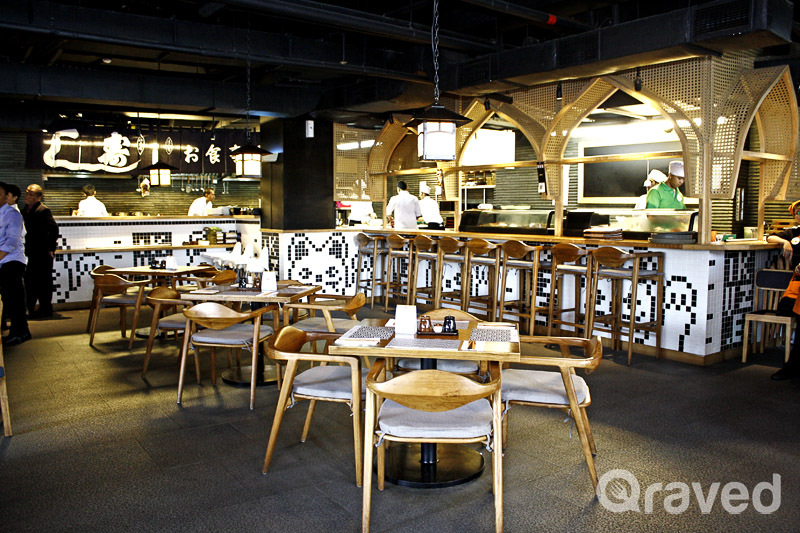 That’s why we could say that this place is a ‘little’ Japan in Jakarta ! 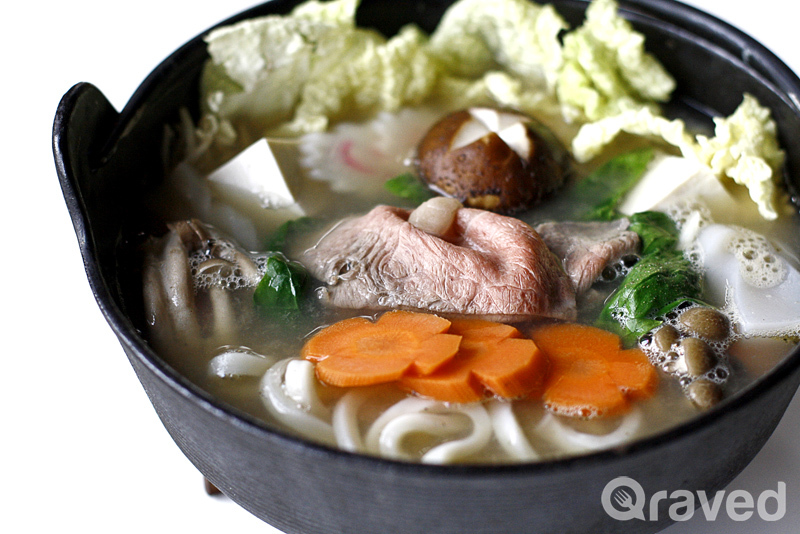 If you’re looking for some warm dishes, you can try their Shabu – Shabu. This coming in big portion, so you definitely could share with your partner. The meat was tender and the soup was savory. 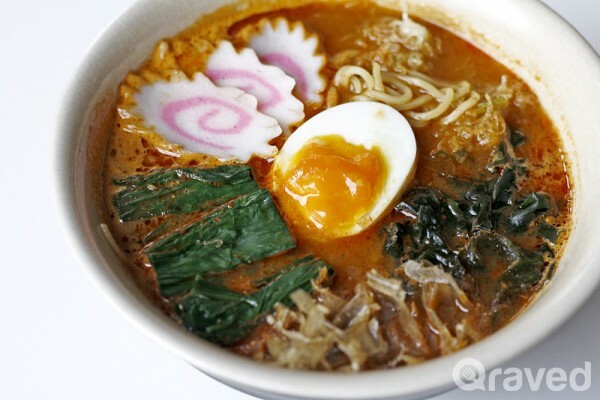 For Ramen lovers, you can try their Spicy Miso Ramen. The broth was quite packed with flavor and beware, it’s spicy ! People in Jakarta are crazy about Gyutan these days. Now you can also try this Gyutan Don at Ikuze. 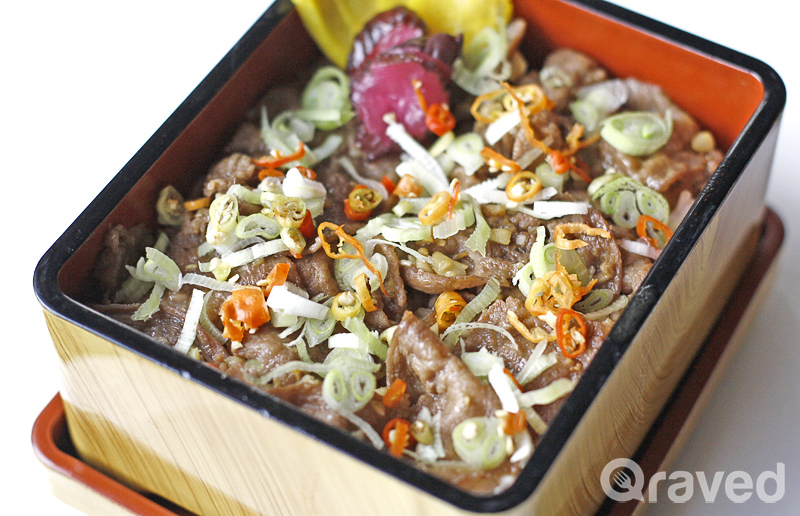 The beef tongue was sliced thinly, with sweet and savory flavor. Oishii! 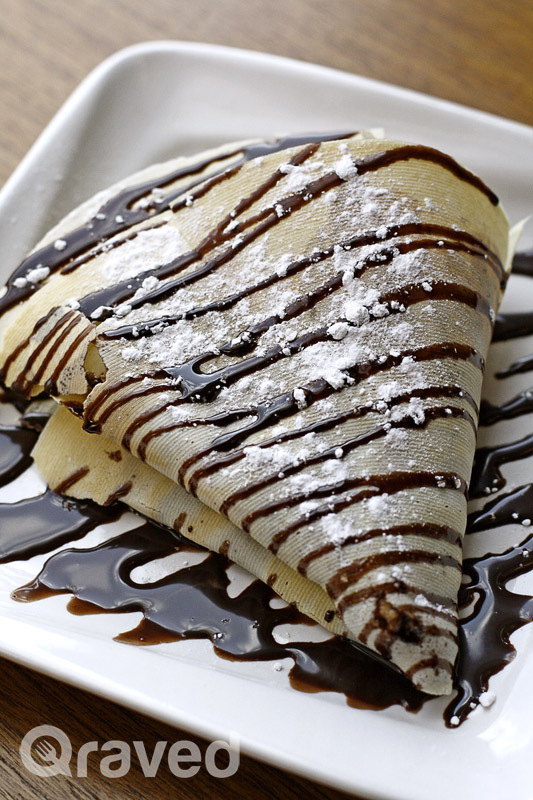 For sweet ending, you can opted for this Choco Banana Cream Cheese Crepes. The crepes was so thin and crispy! And never goes wrong with choco, banana and cheese, right? For the drink, you can try this Ikuze Ice Tea. It was quite a fun drink since they put some jellies inside ! And yes, spending weekends in Ikuze was also a great idea, since they had alcoholic beverages too. 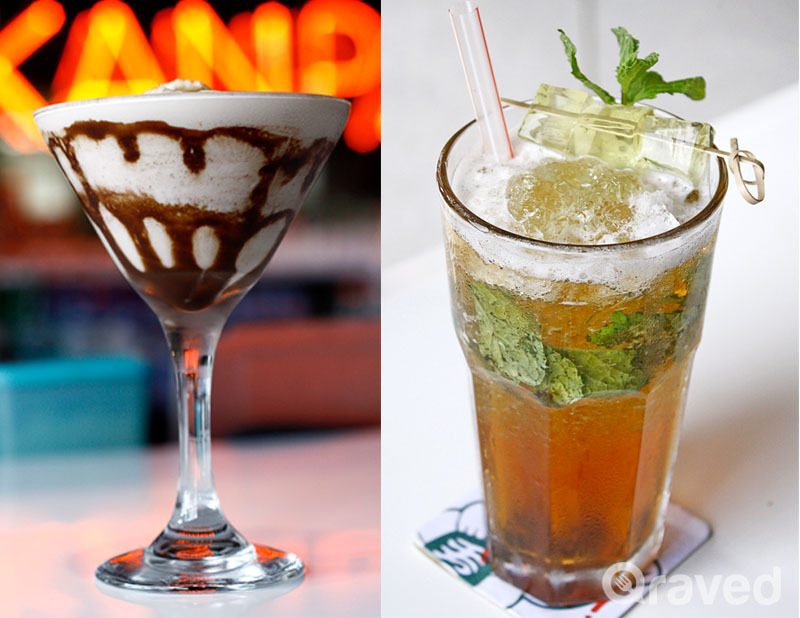 One of our favorites is Banoffetini. It was sweet and creamy ! Just like a dessert. 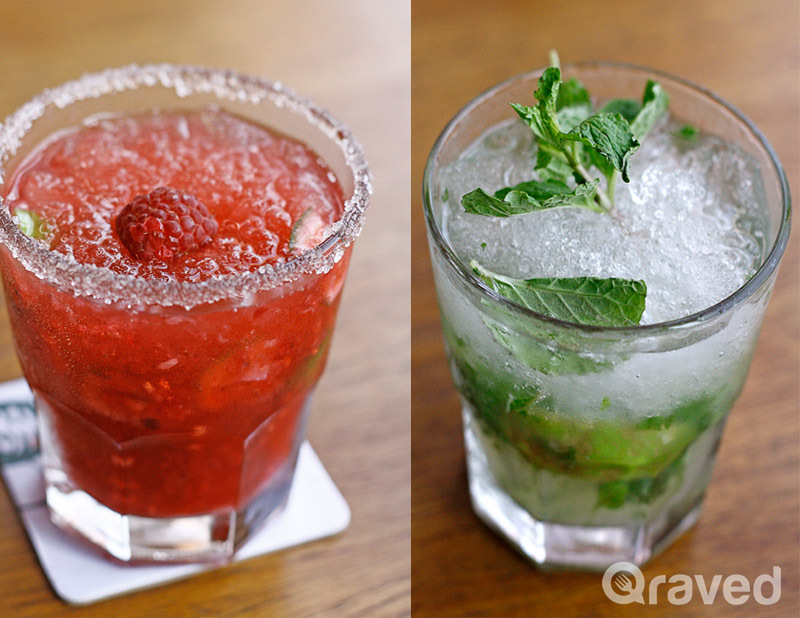 If you want something to refresh you, you can opted for Something with Berries, or their Mojitos. So fresh! The post Ikuze Japanese Food Bazaar : Little Japan In Jakarta appeared first on Qraved Journal.